Viacom has shown an affinity for influencer marketing, especially as a tool to promote the programs that air across channels like MTV, VH1, and Comedy Central. To boost its efforts in that area, the media company has acquired influencer marketing platform Whosay for an undisclosed sum. Whosay, founded in 2010, was first launched out of CAA as part of the talent agency’s incubation efforts. 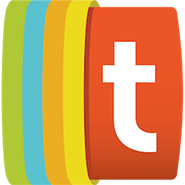 It has since worked on campaigns big and small, many of which have involved Viacom brands. 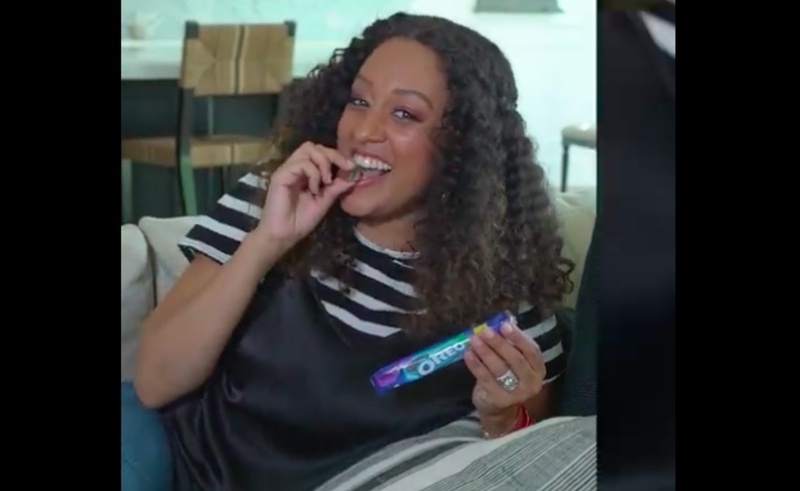 One of its latest projects paired actress Tia Mowry with Oreo. In total, Whosay’s work has spanned 400 campaigns, which have generated over five billion impressions, according to Variety.